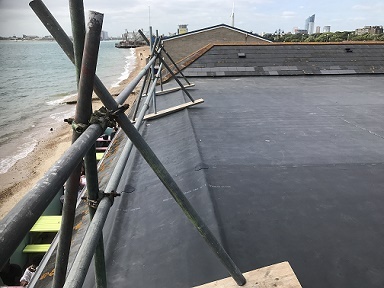 We were really pleased to be able to fit this 300m2 flat roof at Mozarrella Joes in Southsea, Portsmouth. 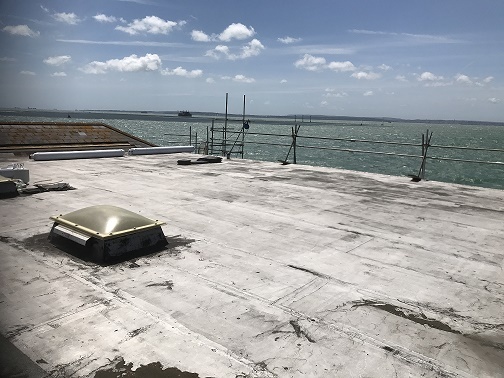 It's hard to believe we had wind and rain during most of the works when you look at these photos, because in the end we were rewarded with cracking weather. 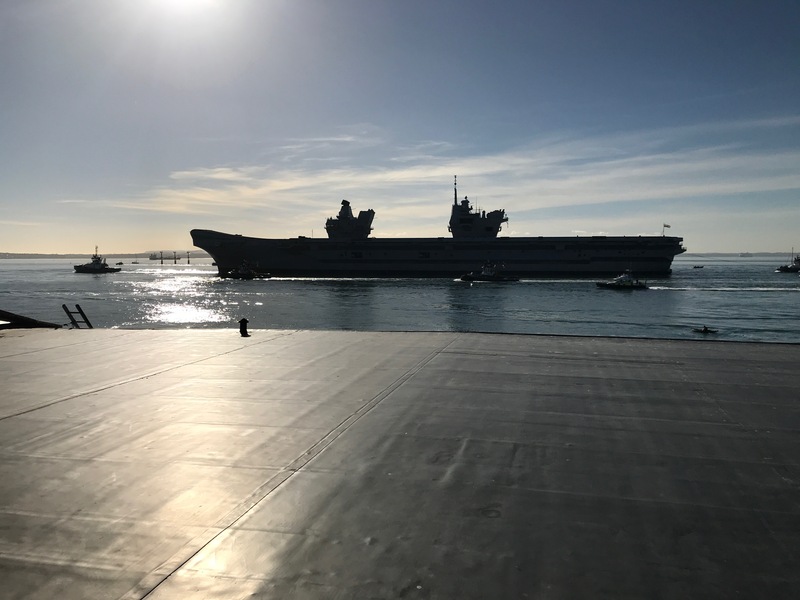 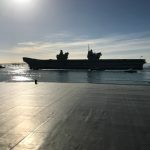 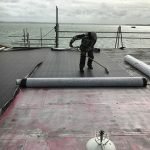 We were also lucky enoughg to be carrying out maintenance work during the summer when the Queen Elizabeth slipped past. 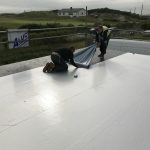 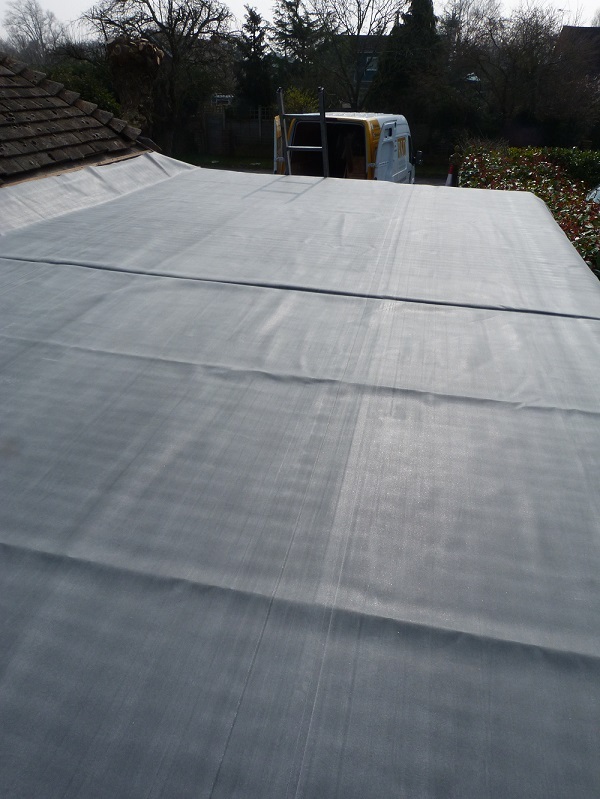 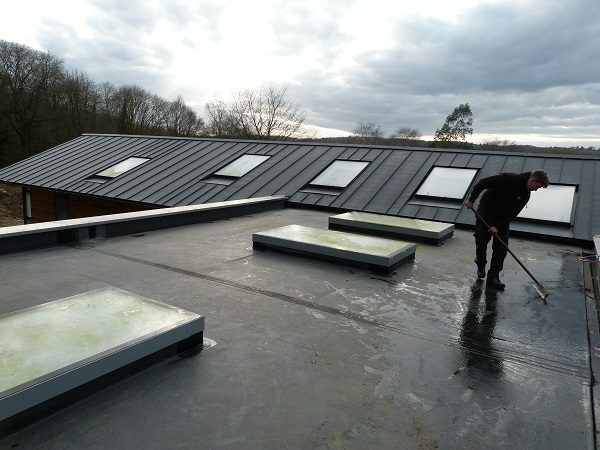 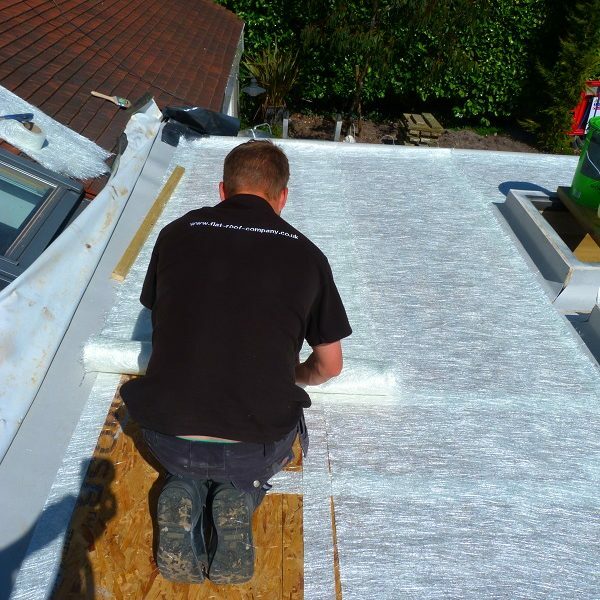 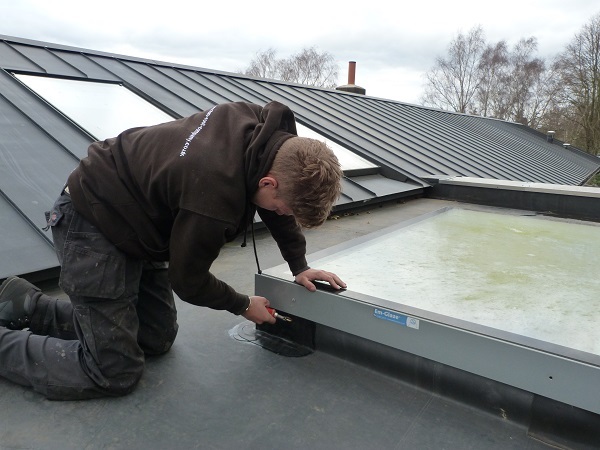 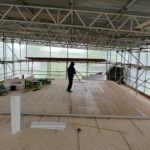 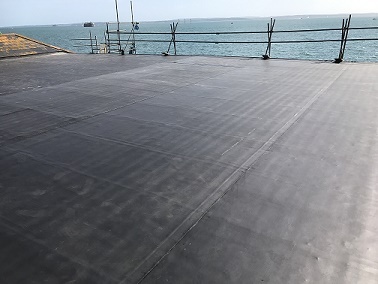 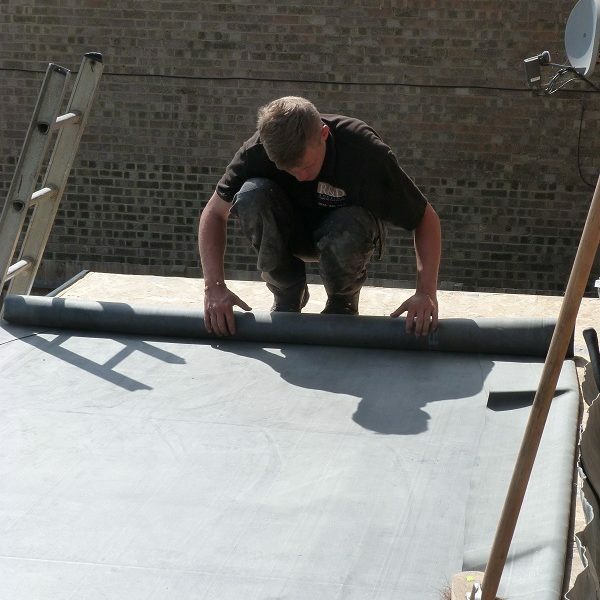 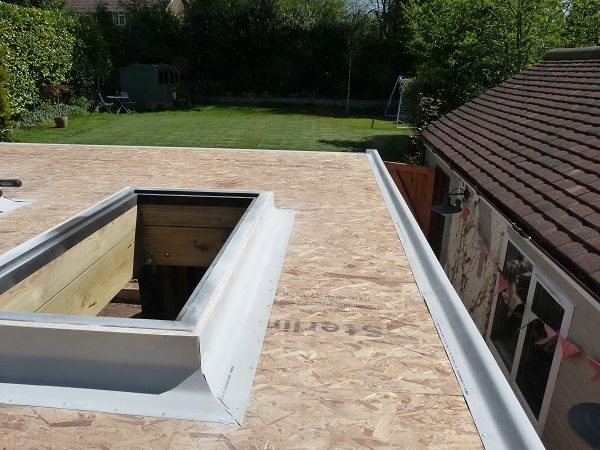 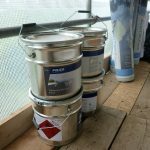 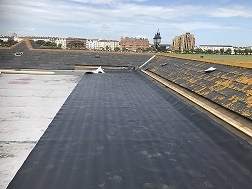 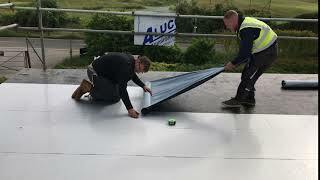 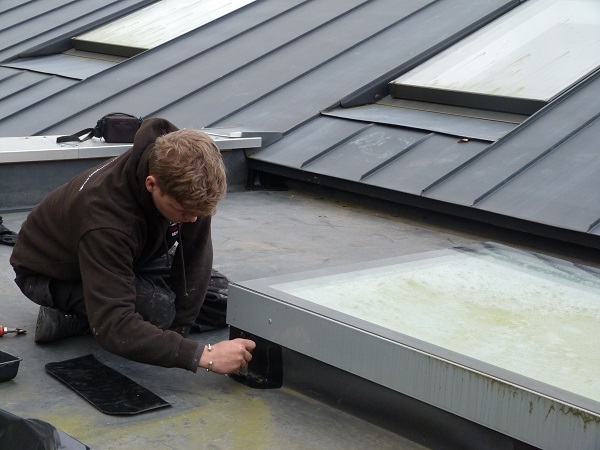 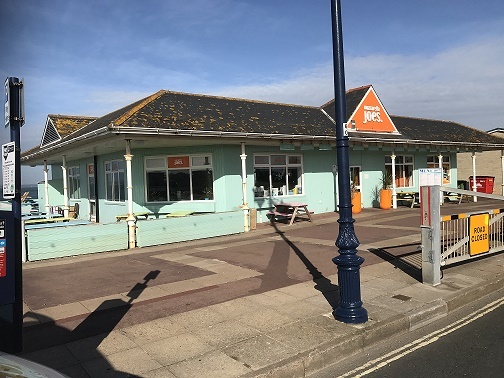 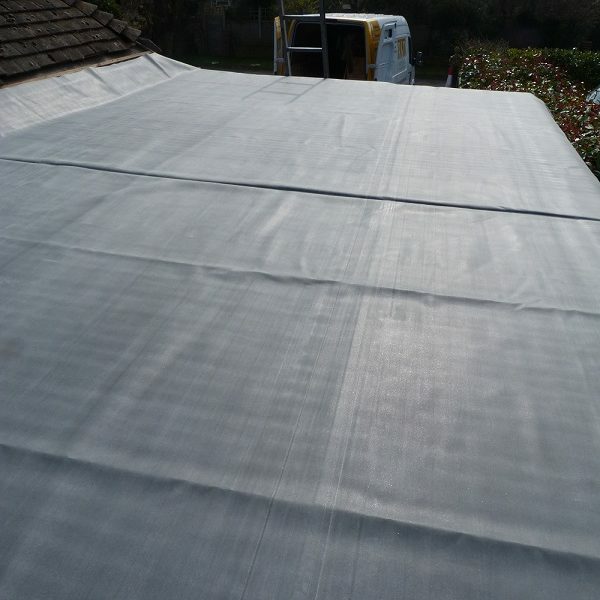 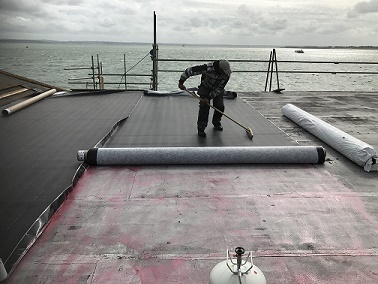 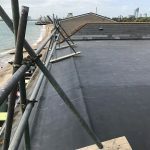 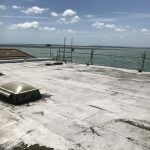 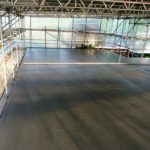 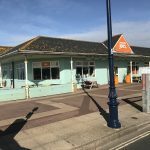 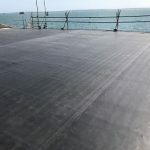 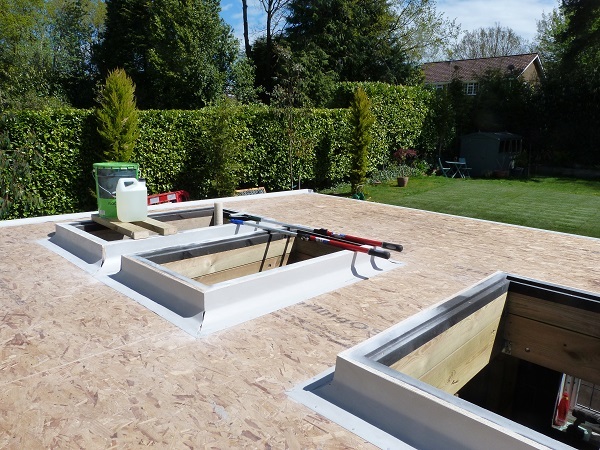 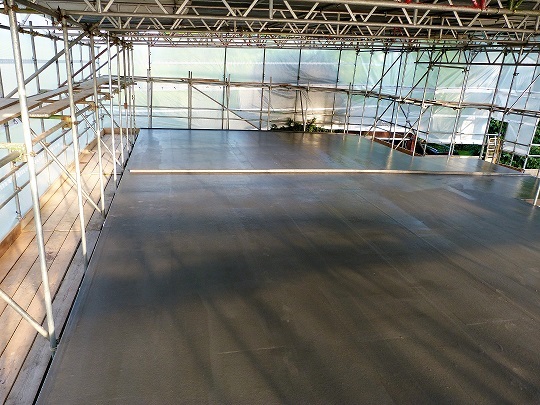 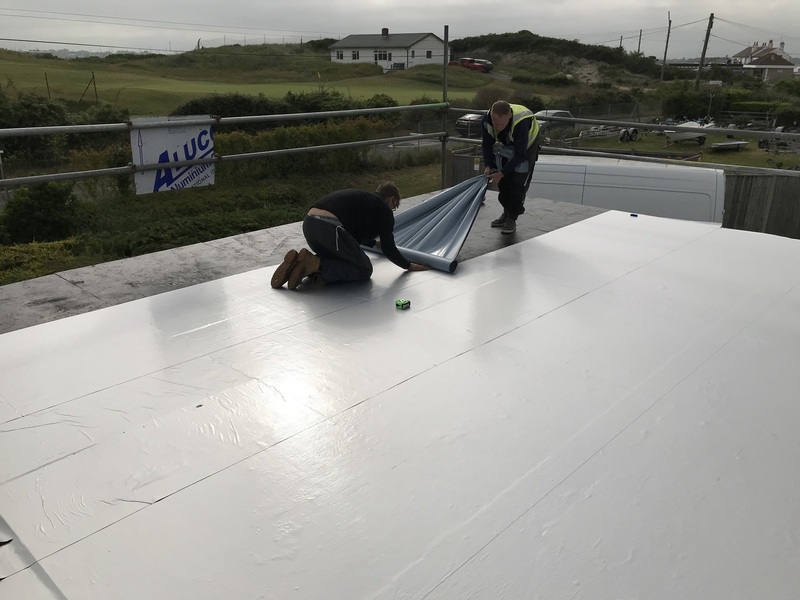 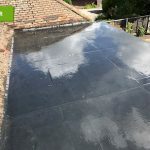 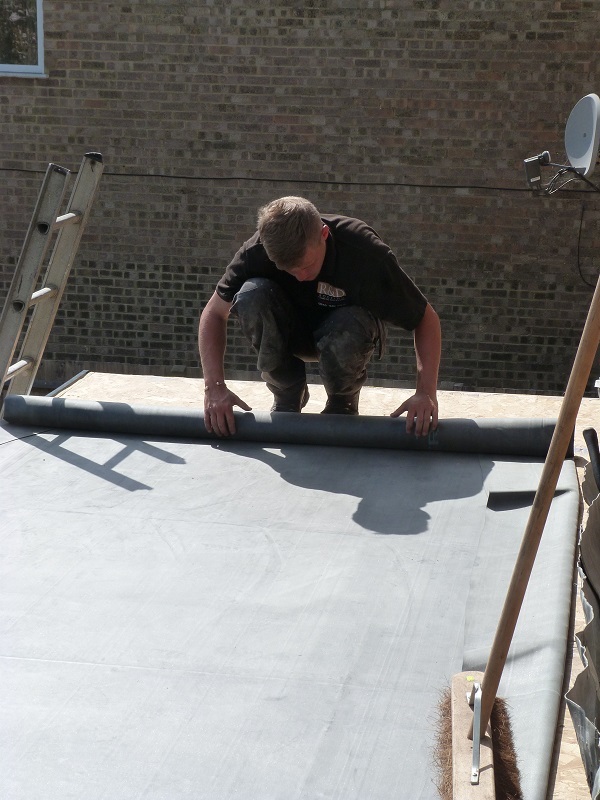 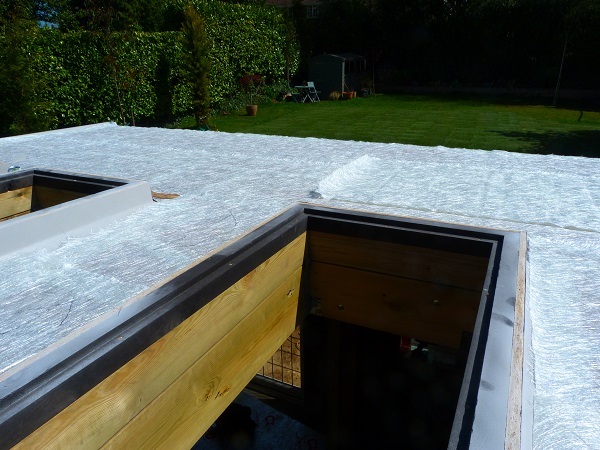 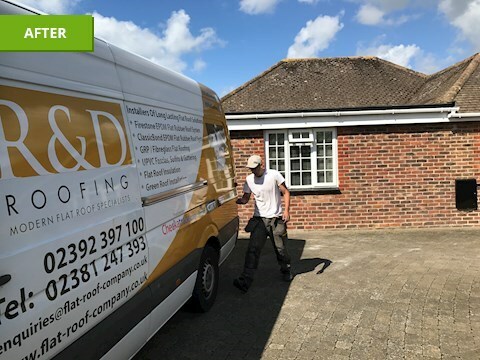 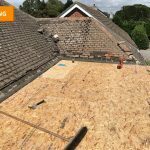 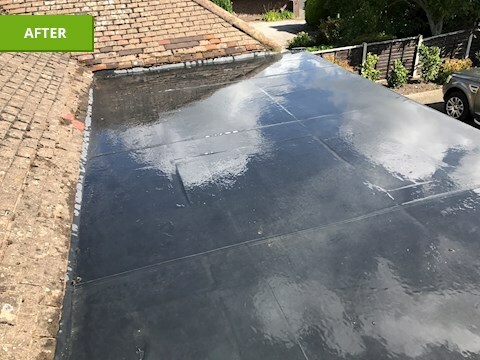 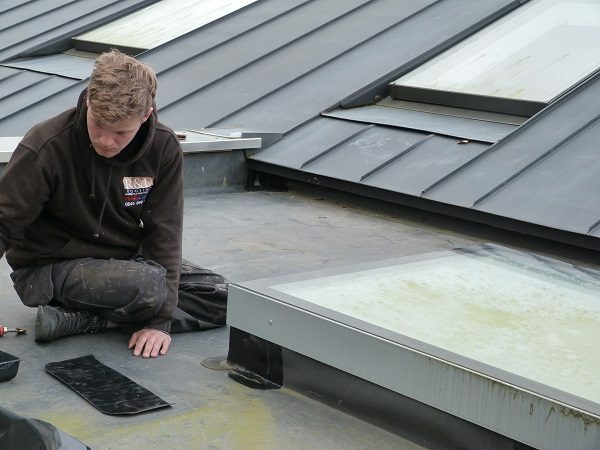 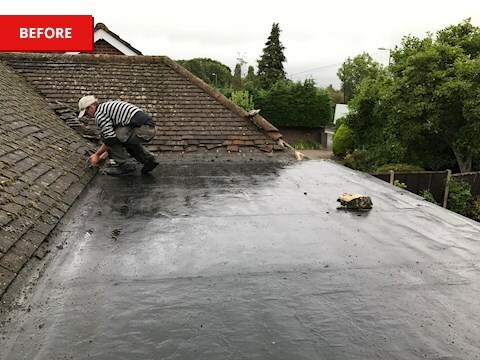 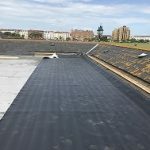 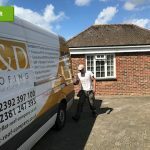 The RubberBond roof system was perfect for the situation as we were able to overlay the existing flat roof which in turn kept the restaurant below watertight. 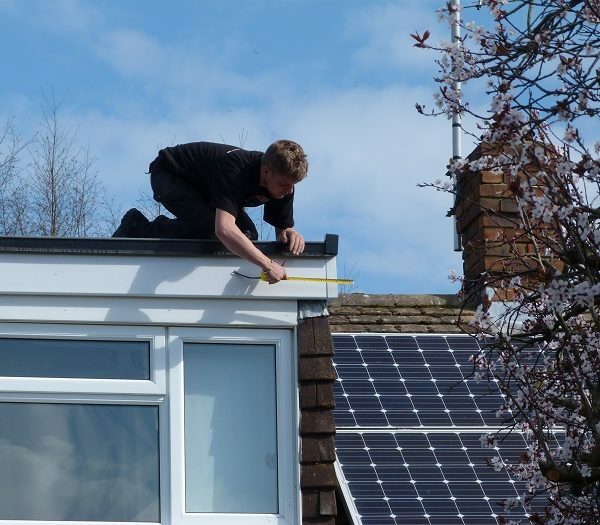 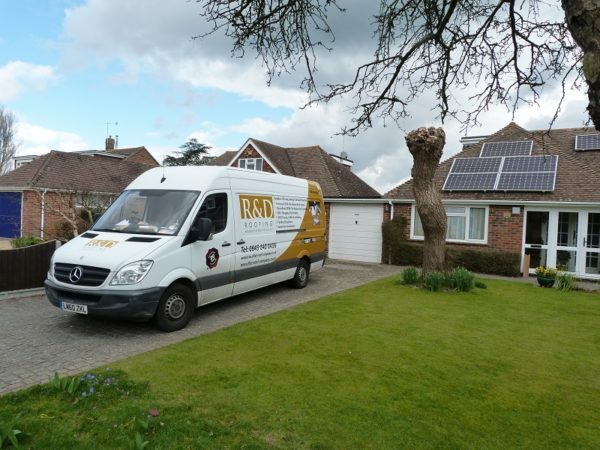 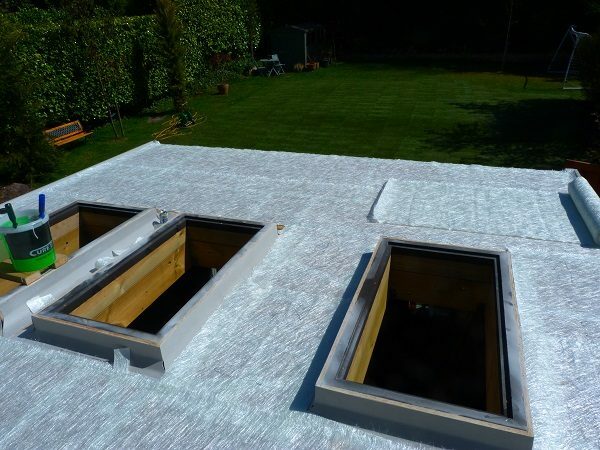 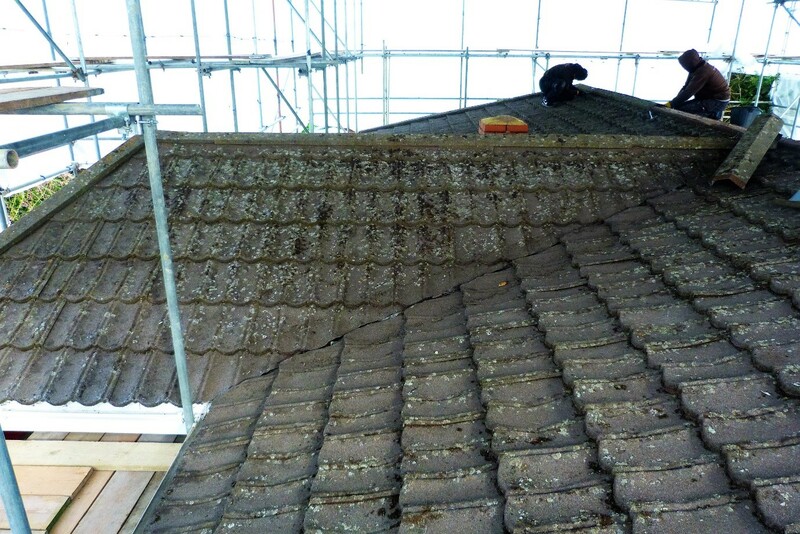 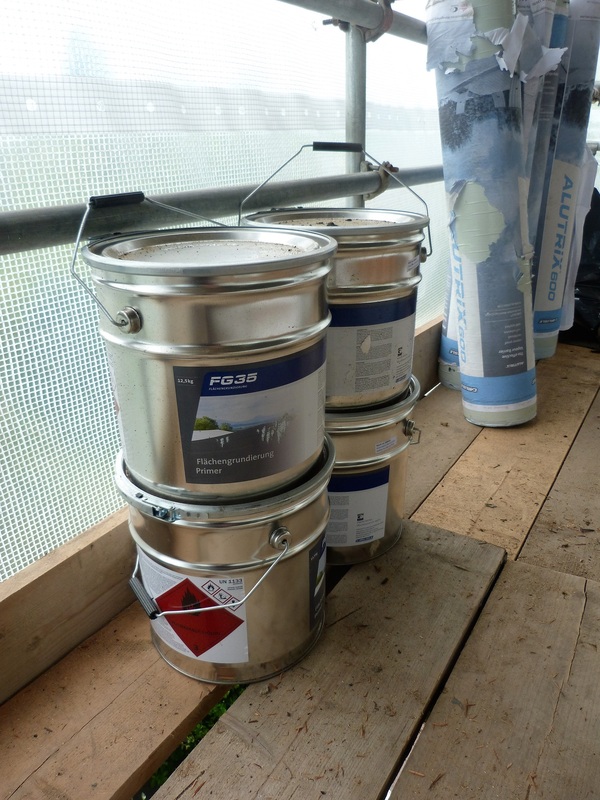 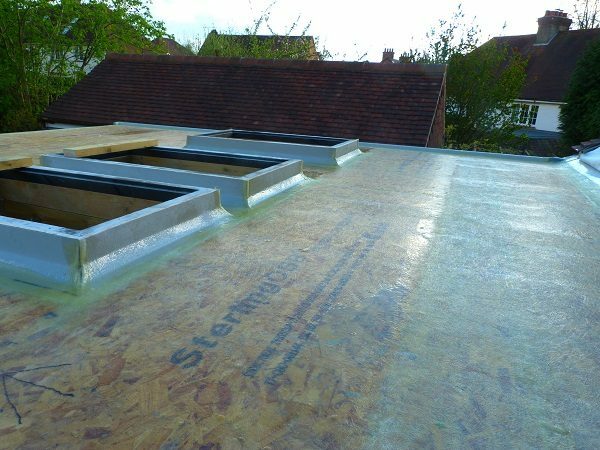 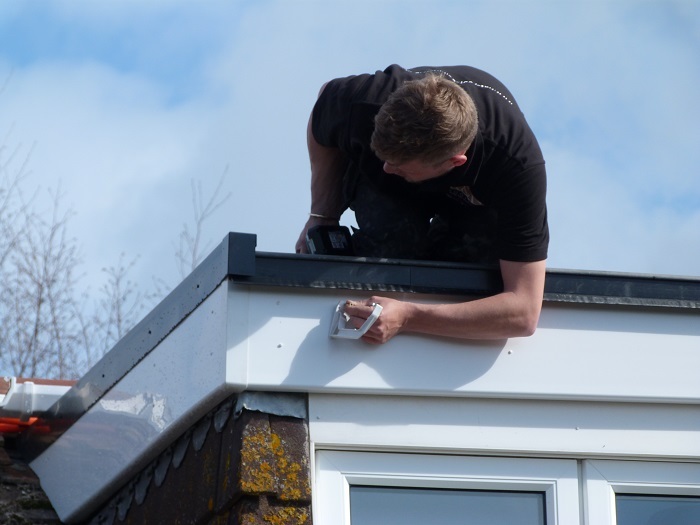 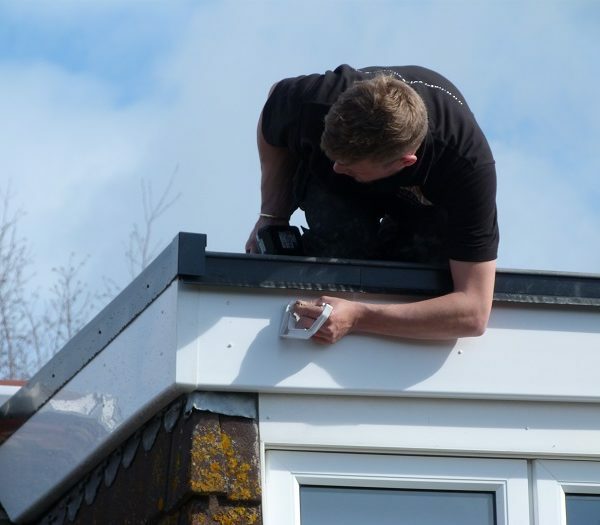 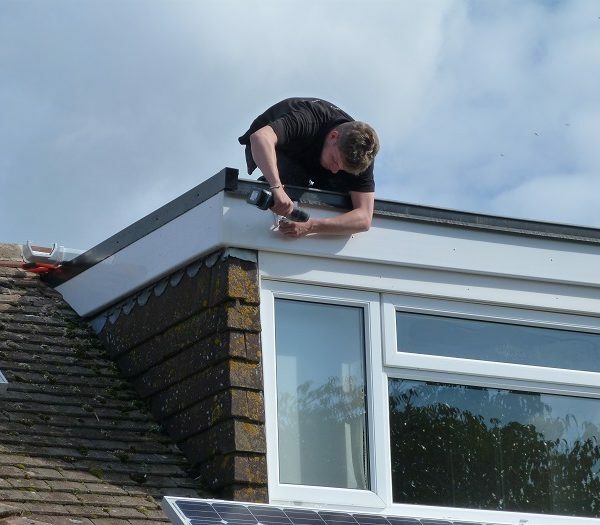 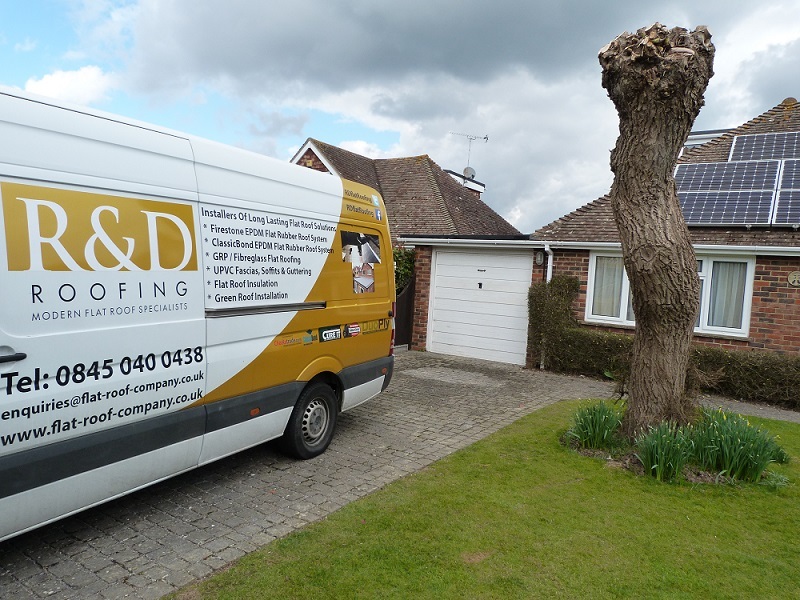 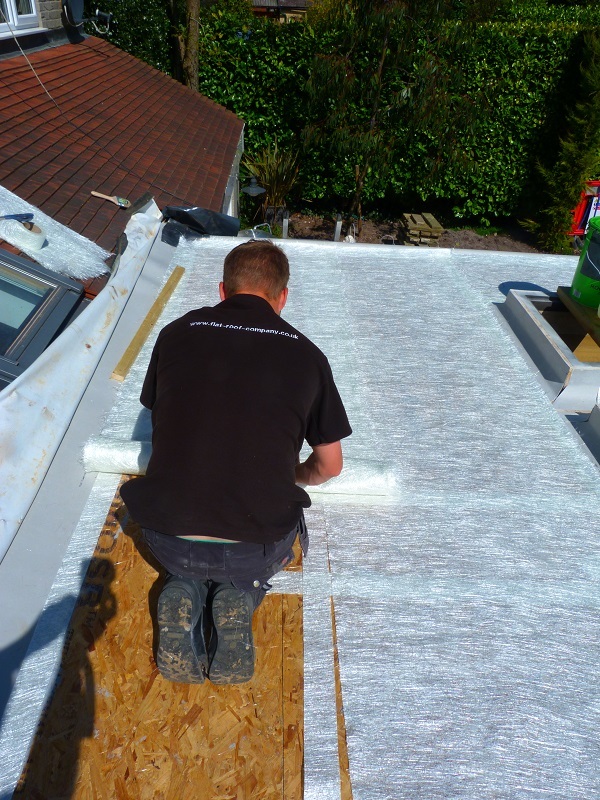 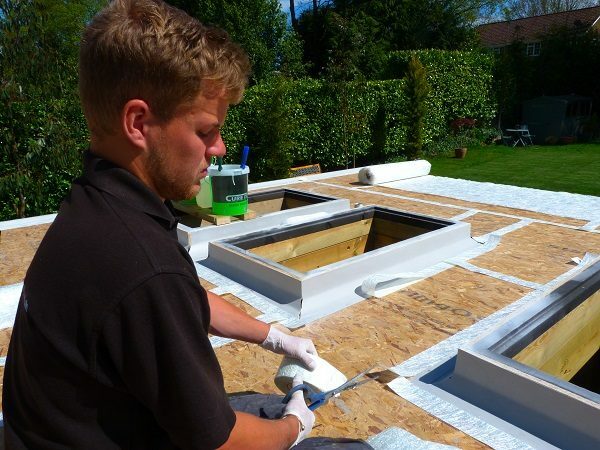 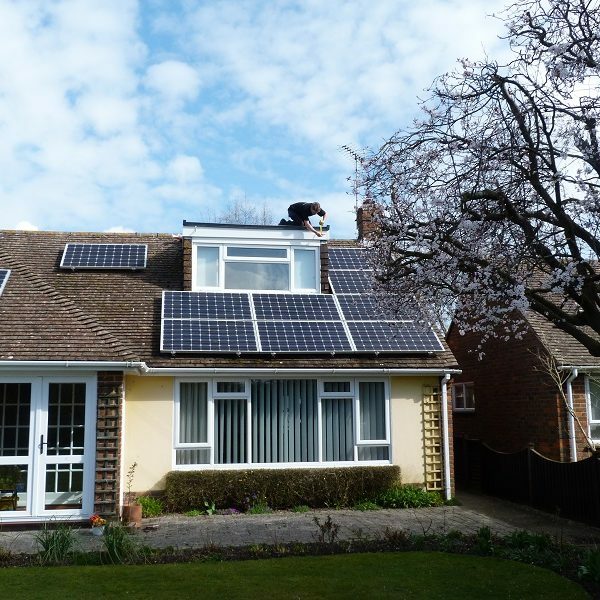 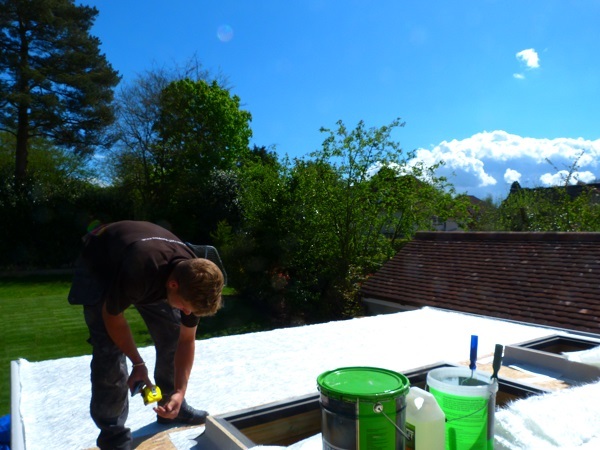 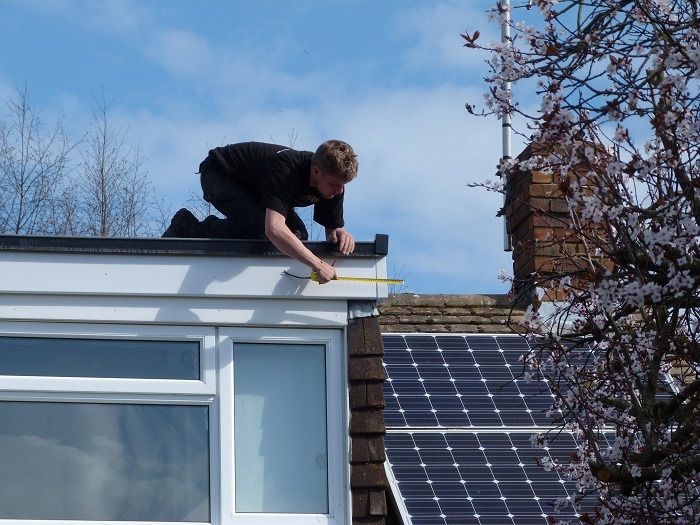 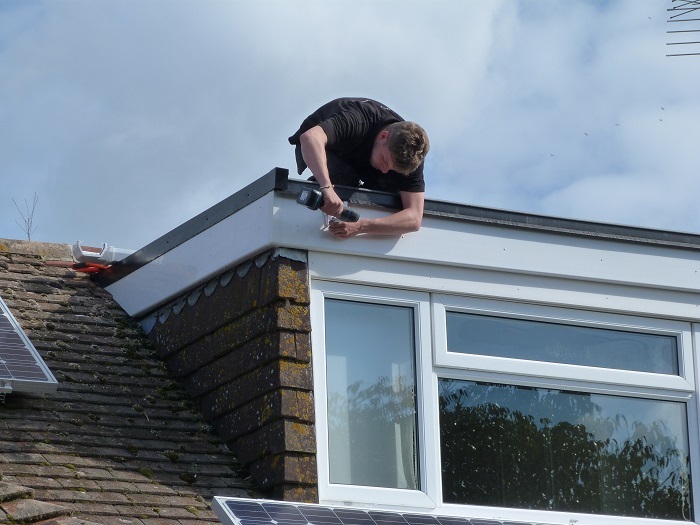 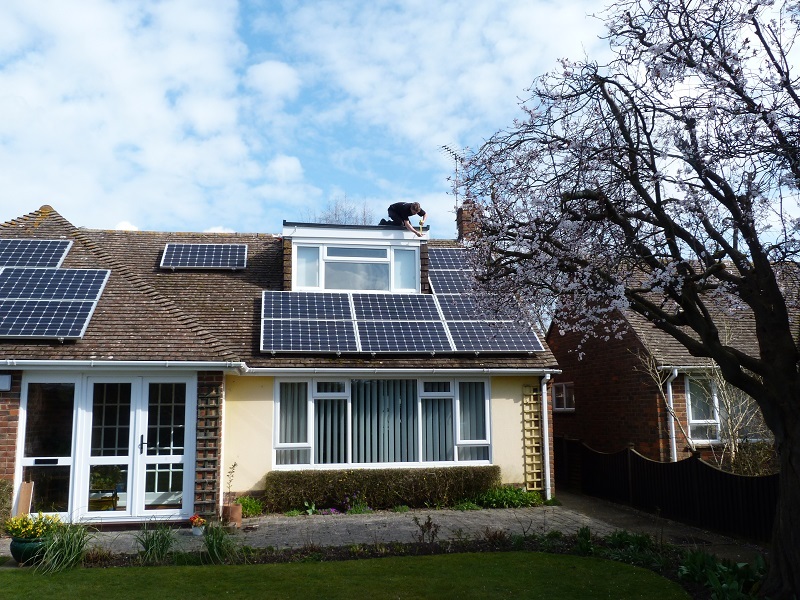 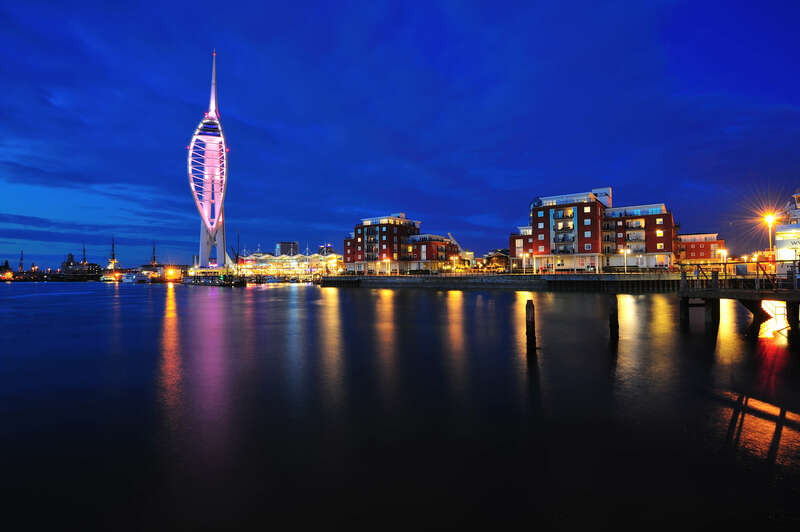 The roof system was guaranteed for 20 years and has an expected lifespan of 50 years plus. 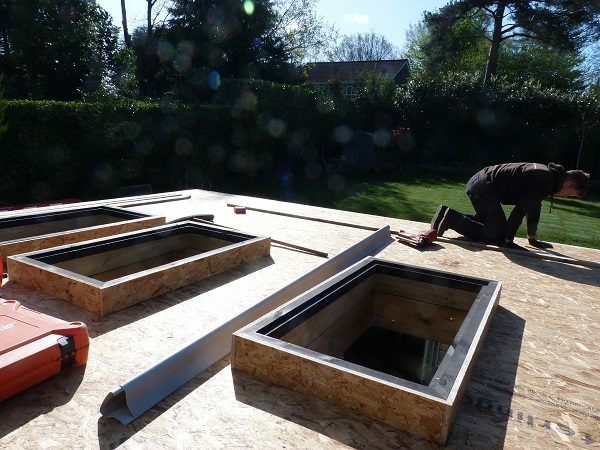 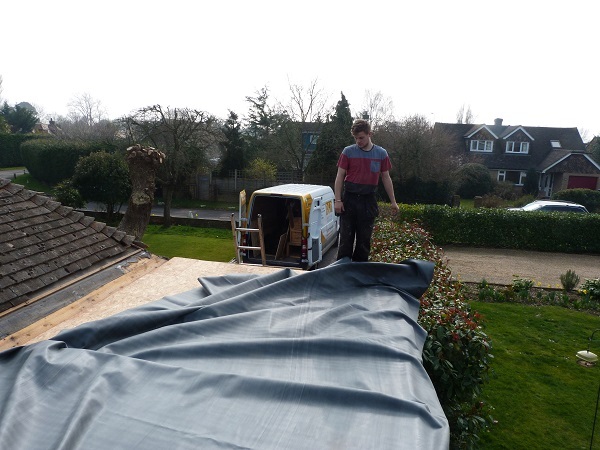 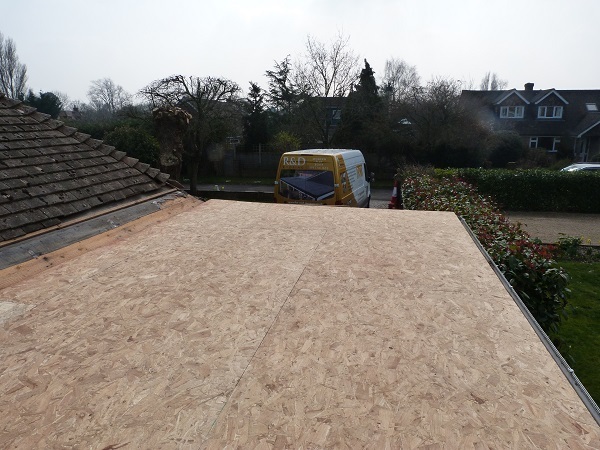 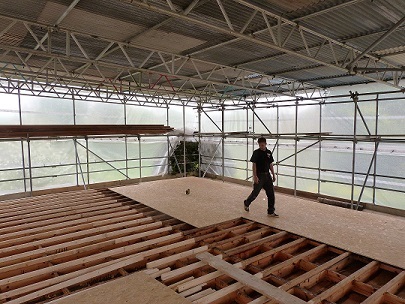 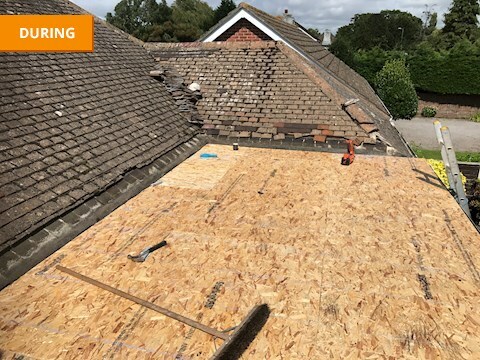 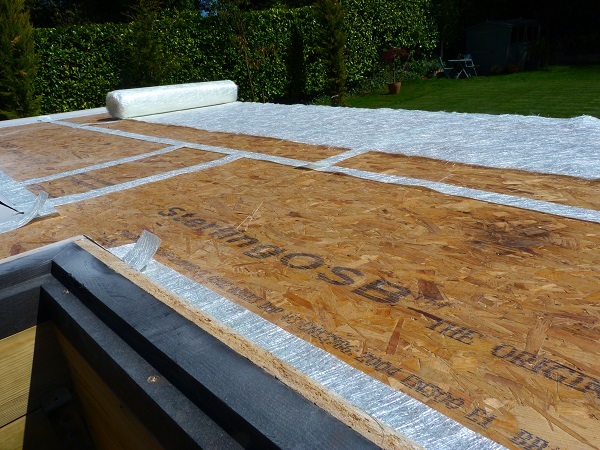 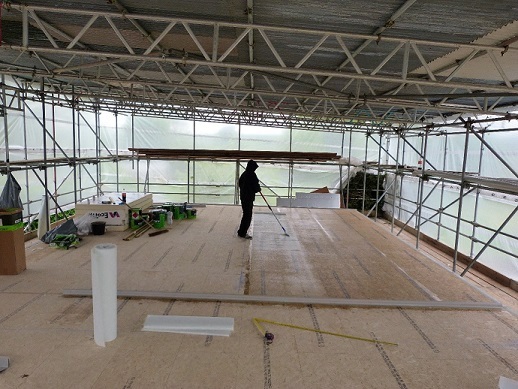 Preparing existing Flat Roof for renewal and overlaying with OSB3 before installation of new Classicbond Roof System.